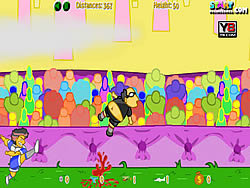 Extreme Kick Game - FunGames.com - Play fun free games. You got a fun game red card..oh no.. you feel angry.. lets kick the referee and get your 45 achievements. Have Fun!